Classic Portland Oasis in NW Alphabet District. 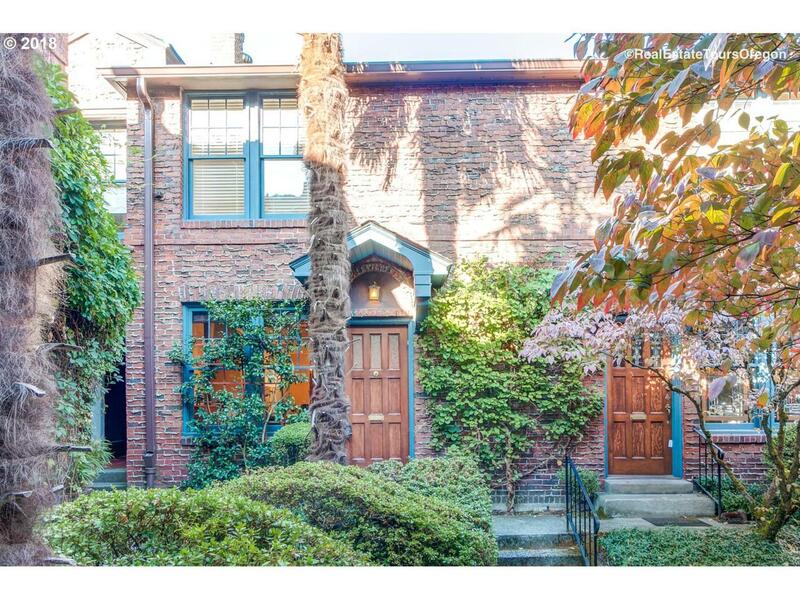 Rare townhome full of romantic details from the 1930's with lush, gated courtyard, hardwoods, open beam ceilings, spacious kitchen & 2 full baths. Iron staircase & 2 large bedrooms upstairs and the finished basement perfect for media/office or suite. Storage and 1 off-street parking included in the low HOA dues. Walk everywhere from this ideal spot! Move in ready so make an offer today!